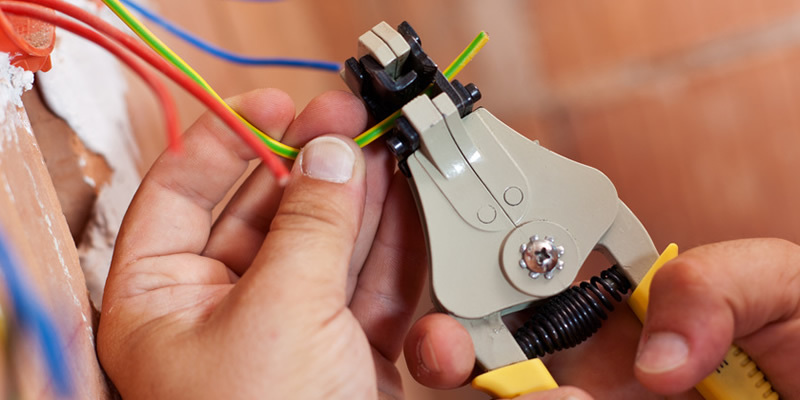 Electricians are persons who have specialized in electrical wiring of buildings, stationery machines and related equipment. They are employed in the installation of new components in a machine or as maintenance SOP that is required by the equipment manufacturer. Safety is one of the first priorities in almost every home, private and public property or commercial apartment. 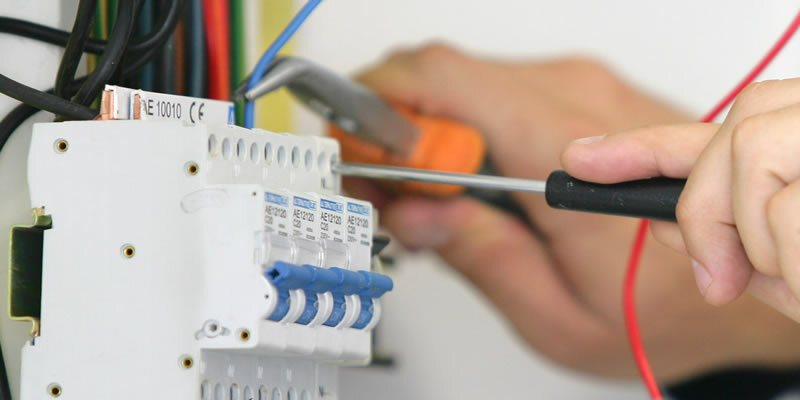 It is very important to ensure that your home has a secure electrical connection which has been done by a qualified electrician. In this article I will cover most or the crucial areas that you should look out for. This is to make sure that the safety of your home is assured, either you are a tenant a landlord or a property owner. This will be of great benefit to you. You must have satisfactorily completed the licensed electrician’s Assessment which is conducted by a registered training organization, approved by ESV as a Melbourne. You must be holding a certificate in Electrotechnology, Electrician from a recognized institution. Must have completed a four year contract of training as an apprentice electrician. Submit the application fee in time. There are two other criteria that are considered under the Victoria’s electrician’s regulatory board. They all serve the same objective to select the best out of all the electricians in the market. Installation of energy- efficient fluorescent lamps in place of conventional fluorescent lamps. Use of automated devices, such as key tag systems to regulate the electric powers in a room. One of the most common data cabling is the structured cabling which are most preferably used in offices. This is an international cabling system standards that allows a single infrastructure for connecting a variety of telephone and computer system. It has several subsystems that are featured in this system. Telecommunications room which enclosure connects between the backbone cabling and horizontal cabling. Homes age, and they are bound to renovations. To get one of the best house renovators for your apartment you will need to get a verified electrician. This is to avoid any error or complications of your safety of home. Most home renovation service providers give some specialized services that will improve the look of your property. The Melbourne Electrician regulations and policies have been enacted by the Victorian government. To ensure that safety for all residents is assured to everyone. 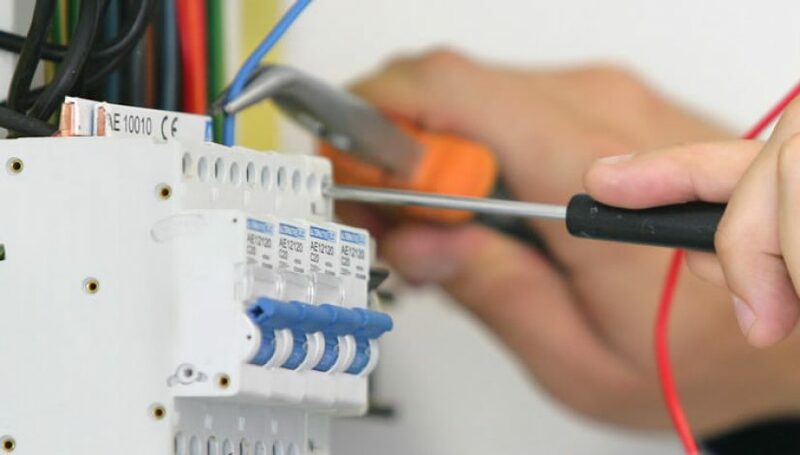 Finding a the most appropriate electrician you need to look in to the Melbourne Electrician Guide that will help you rule of the type of electrician you can hire for maintenance of your home. If you hire unqualified personnel to make your equipment maintenance you may end up compromising the safety of your family.